San Francisco native Ken Bastida was bitten by the broadcast bug during high school. This led him to earn a B.A. 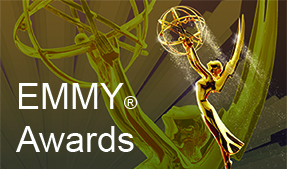 in Broadcast Communications from San Francisco State University, where he was inducted into the University’s Alumni Hall of Fame in 2007. During his college years, Bastida interned at KFRC Radio, followed by on-air radio jobs at KGO, KMEL, K101 and KCBS. 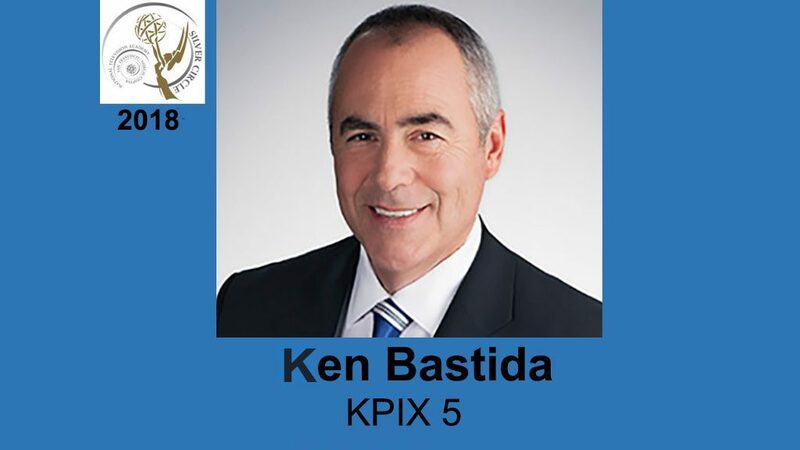 In 1990, Bastida was awarded a Peabody award for his contributions to KCBS Radio during the 1989 Loma Prieta earthquake. 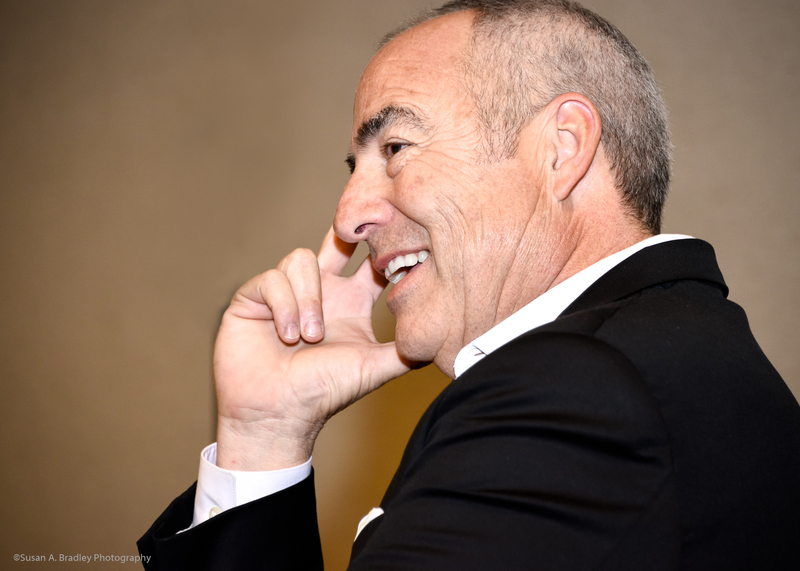 For four seasons, he hosted HGTV’s Landscape Smart, before joining KPIX in 1990. 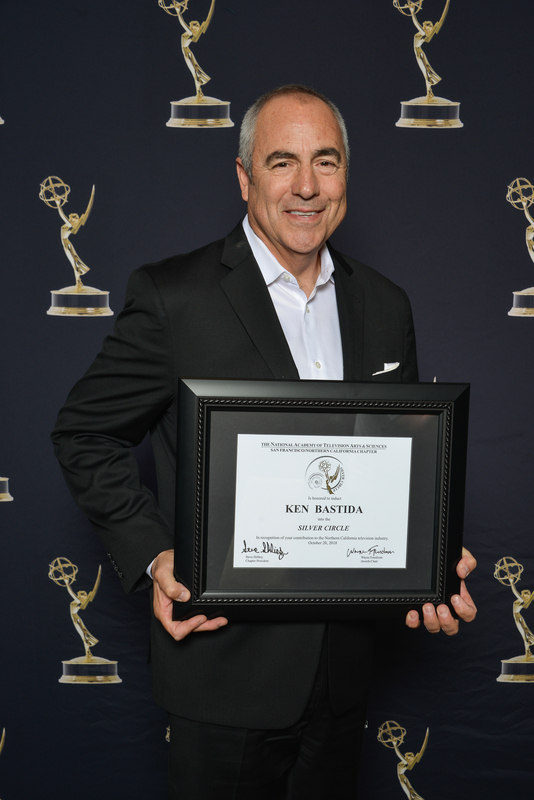 As an anchor/reporter, Bastida has been recognized with Emmy® Awards/nominations and for excellence by the Associated Press, RTNDA, and the Peninsula Press Club. His reporting assignments have included journeys to the Middle East covering the Intifada and the building of Israel’s separation border in East Jerusalem and the West Bank. In 1988, he covered Hurricane Iniki, and traveled to the Mojave Desert when it was designated a National Park Preserve. 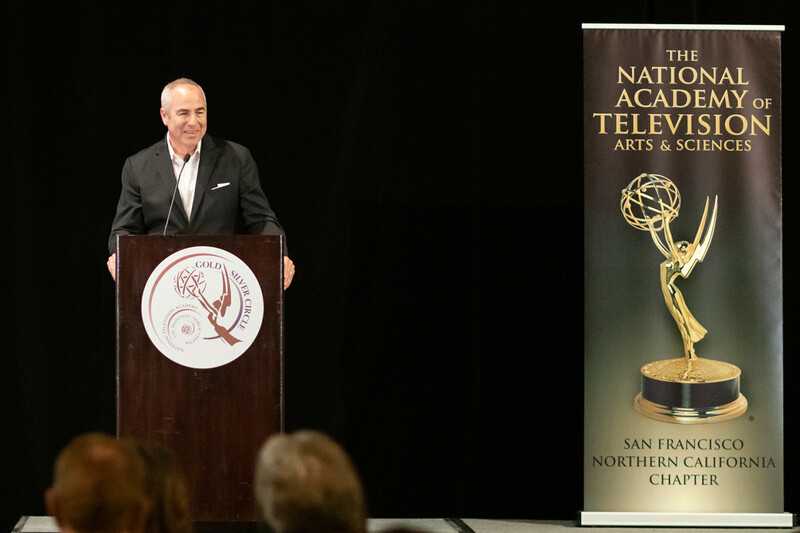 Bastida has proven to be a steady presence during major news events, anchoring live coverage on September 11, San Bruno gas explosion, Oakland Ghost Ship fire, the San Francisco Giants’ World Series parades and Super Bowl 50.